Regular Flossing not Your Thing? 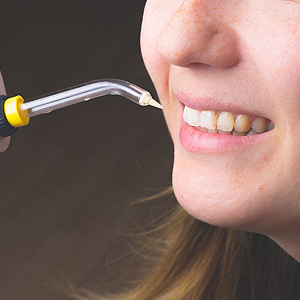 Try an Oral Irrigator - Carlos Abreu, D.M.D. and Mahvassh Abreu, D.M.D.